This is the best assessment of depression I’ve ever heard. 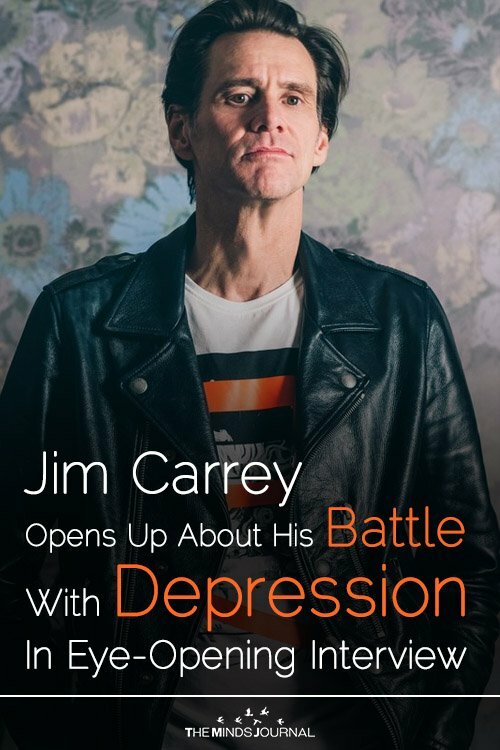 “At this point, I don’t have depression. There is not an experience of depression. I had that for years, but now, when the rain comes, it rains, but it doesn’t stay. 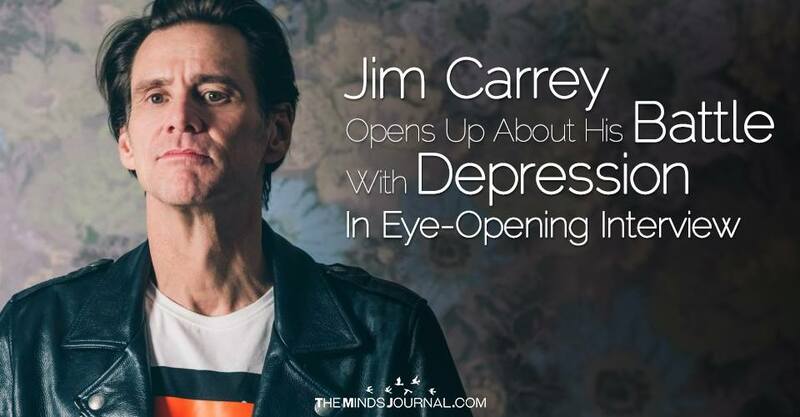 It doesn’t stay long enough to immerse me and drown me anymore.” – Jim Carrey.